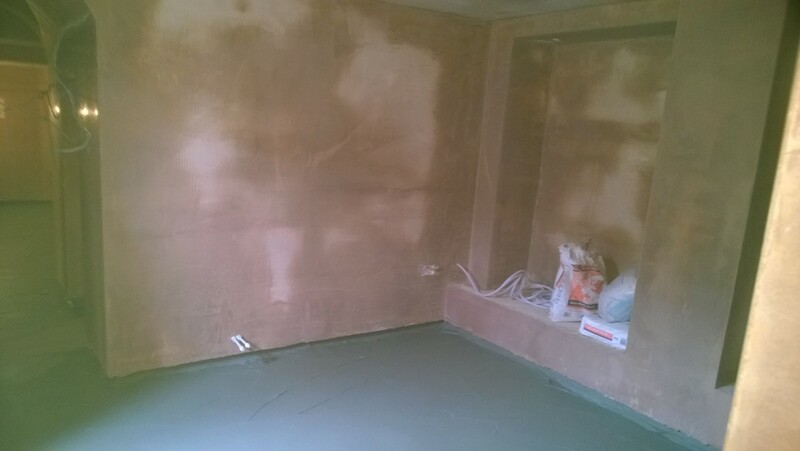 Warner DPM specialises in all cellar and basement tanking, converting your cellar or basement can open up some much-needed space. whether it’s storage, living accommodation, office space or a workshop. Our cellar conversion services are second to none and enjoyed by domestic and commercial customers alike adding value to your property and increasing your living or working space. 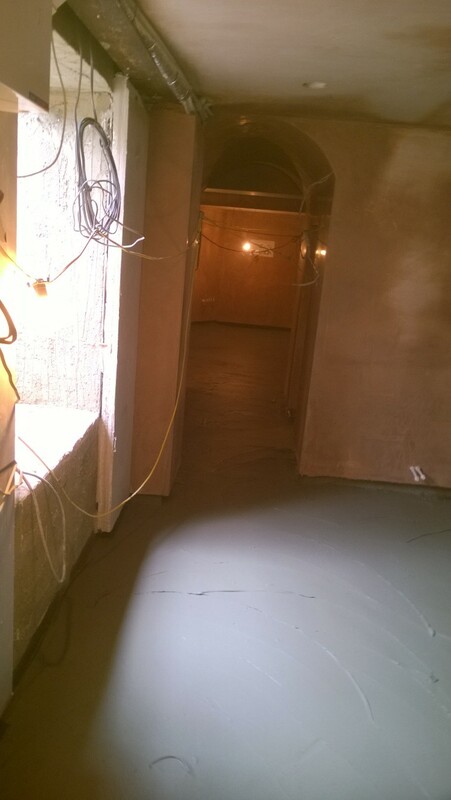 It is important to lay the appropriate foundations by ensuring your cellar is completely damp proofed. We can provide an excellent cellar conversion service along with our 10-year guarantee. 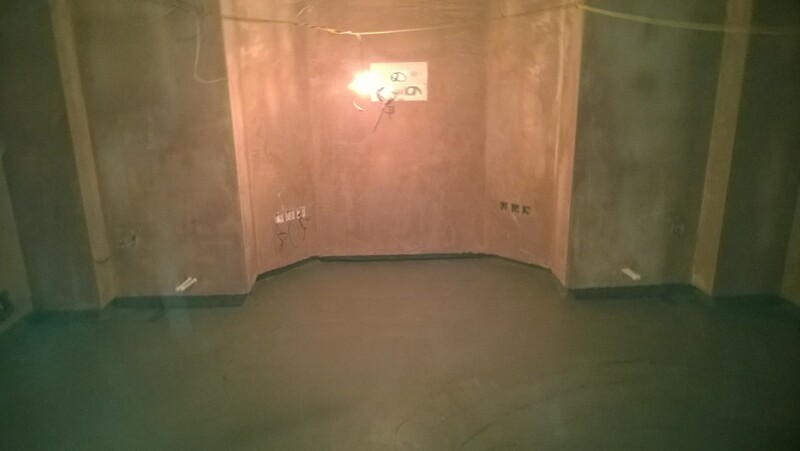 Every basement conversion we perform, we commit ourselves to the highest standard of work. If you’d like to explore the idea of a cellar conversion don’t hesitate to call us today, you can rely on us for a professional basement conversions.